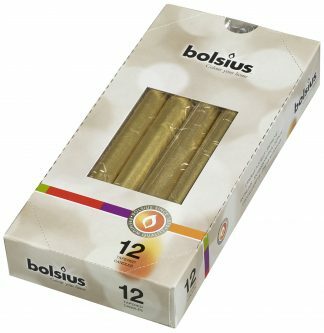 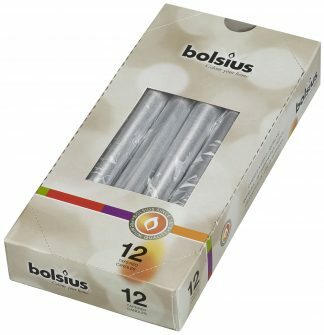 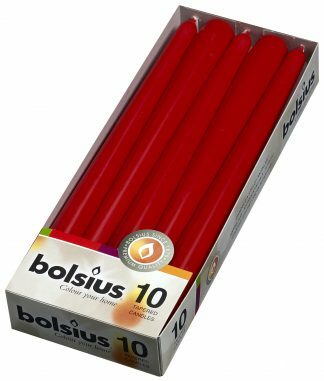 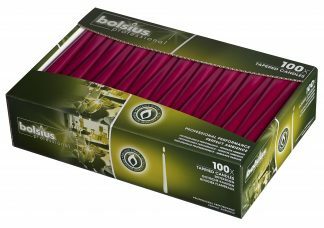 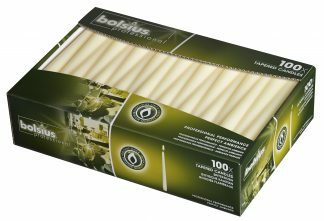 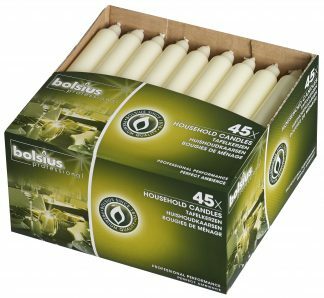 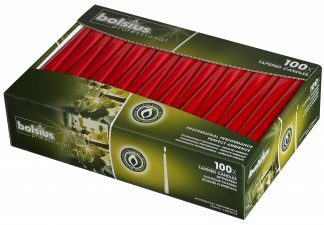 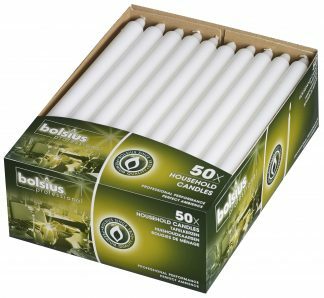 Bolsius dinner candles are characterised by their high quality and their perfect burning behaviour. 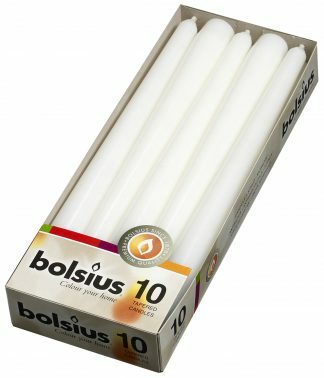 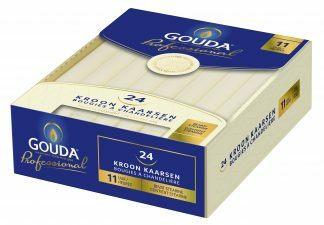 They are non drip, burn with a large flame and provide a soft, warm glow. Elegant and versatile, Bolsius tapered and straight dinner candles are the perfect finishing touch to any occasion.